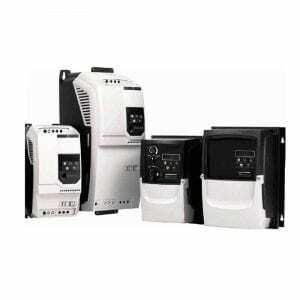 includes the versatile Plastic Magnetic Drive Pumps (Mag drive pumps). 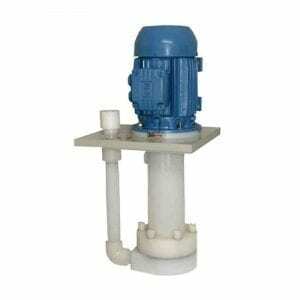 efficient pump for your chemical application. will have the correct combination to exactly match your specific application. of the discharge port – an excellent solution when emptying wastewater sumps. 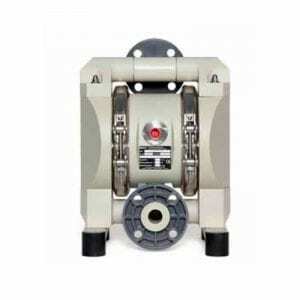 Quality, Chemical Centrifugal Pumps for Process Industries in the UK and internationally. Backed up with outstanding customer service. Crest Pumps is a family owned and run business in operation since 1973, it manufactures and distributes Corrosion Resistant, High Quality and Highly Efficient Chemical Centrifugal Pumps for all process industries. Our UK manufacturing base enables our Horizontal and Vertical Chemical Centrifugal Pumps to surpass industry expectations through design and manufacturing flexibility to meet your exact requirements. With over 45 years experience in manufacturing, supplying and distributing chemical pumps, our expert engineers are on hand to help you with your application. Customer service is a top priority for Crest Pumps. 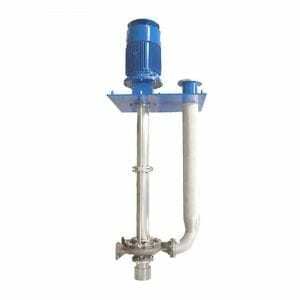 The distribution arm offers a wide range of Magnetic Drive Pumps (Mag Drive), Stainless Steel Centrifugal Pumps along with other pump types capable of handling hazardous and corrosive acids, alkalis, high viscosity and solids laden liquids. Our Mag Drive pump range are seal-less, high efficiency and complete with a patented design to prevent damage when run dry. Crest Pumps provide pumping solutions for various process industries from chemical manufacturing to nuclear power. We take great pride, and an active interest in eco/environmental applications, serving to help our customers reduce carbon emissions and energy consumption in industry. View our Case Studies to see how Crest Pumps were able to provide the right pumping solution for our customers in the process industries. Crest Pumps Group can help you find the right Chemical Pumping Solution for your application. Get in touch for an informal conversation.